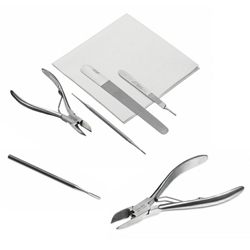 The Zadek's Podiatry Procedure Packs contain a range of high-quality single-use instruments and disposable items, supplied in a convenient tray. 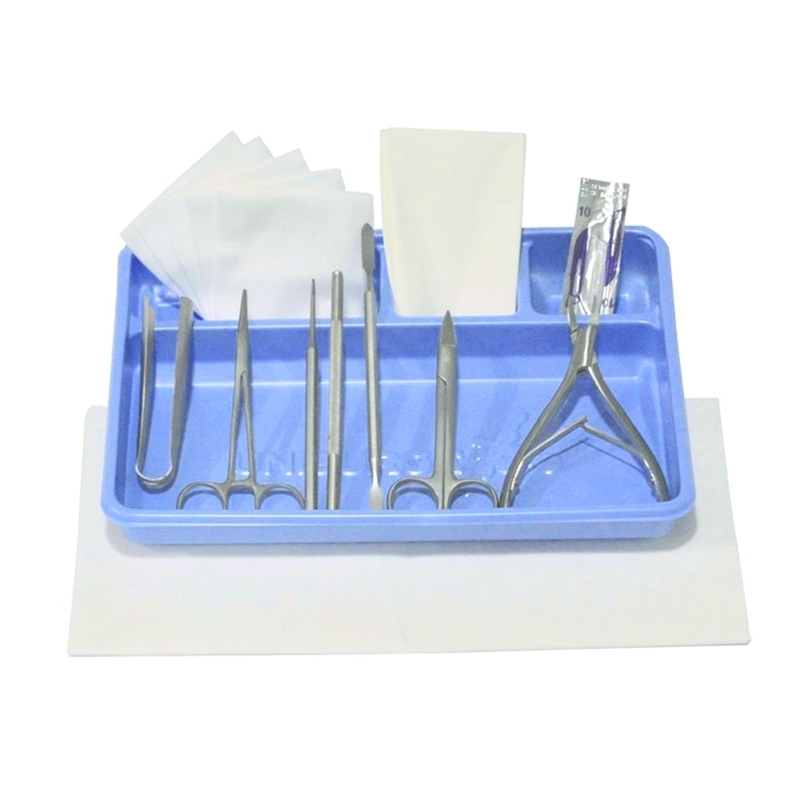 The procedure packs are supplied in a box containing 14 individually wrapped, sterile units. 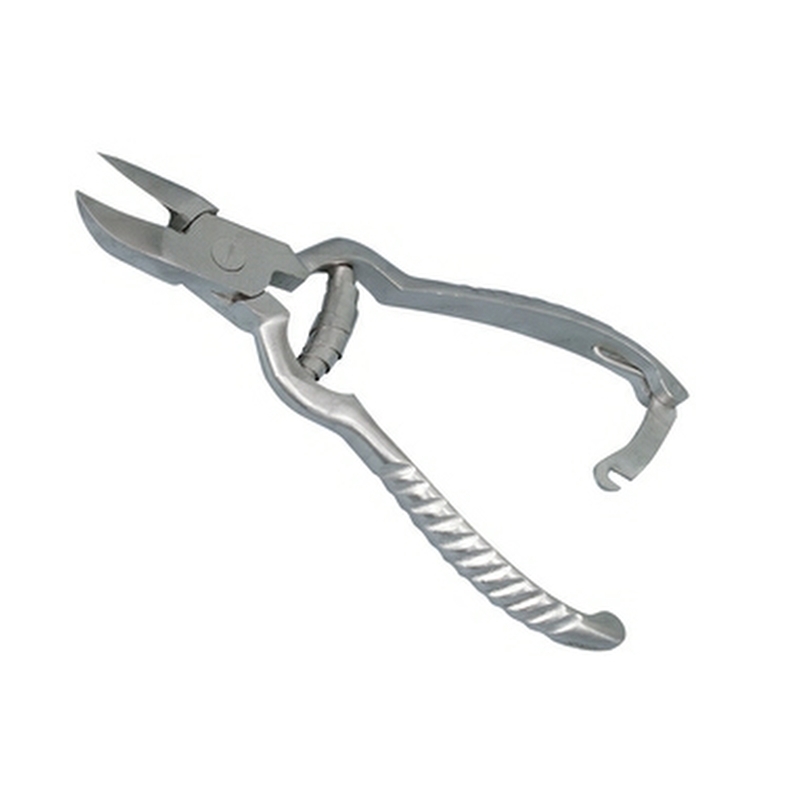 High quality, pliers-style action ring cutter manufactured from stainless steel. 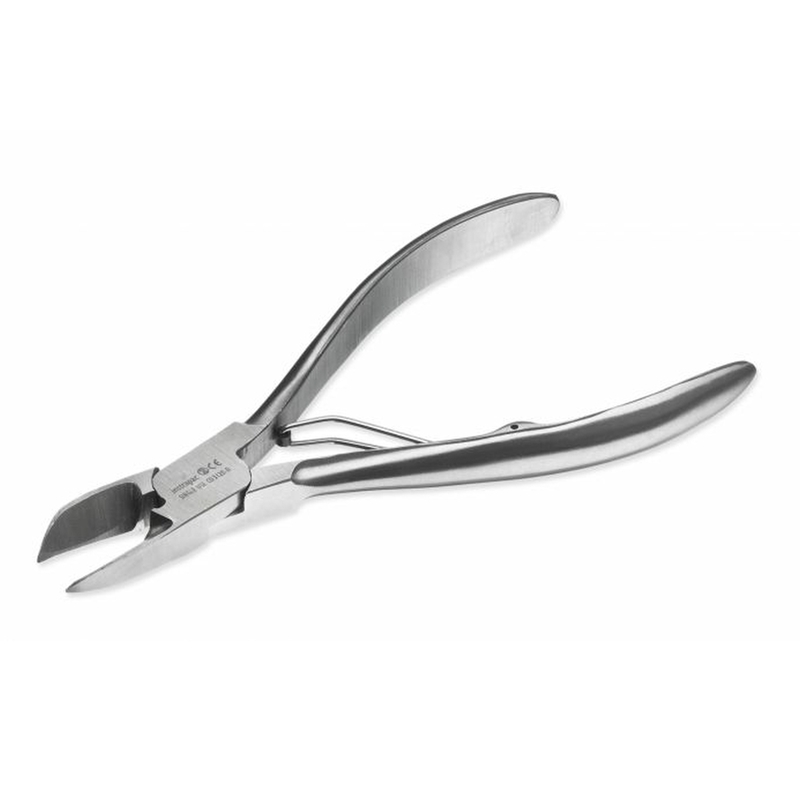 Ring cutters are an essential item where patients require the urgent and safe removal of a ring from injured fingers. 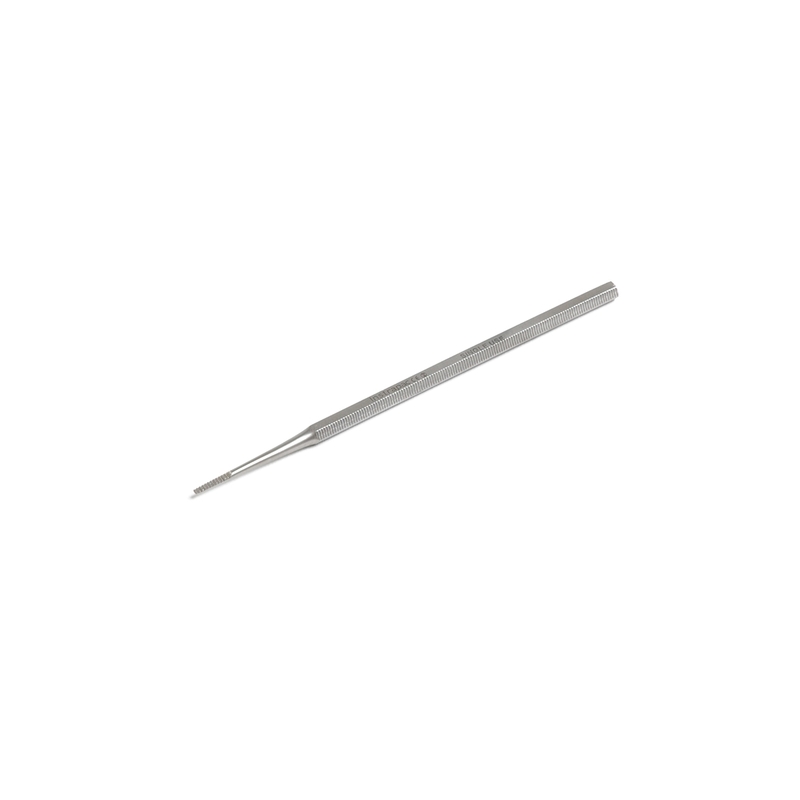 Replacement blades are available separately to prolong the useful life of the instrument. Replacement blade for the plier-action ring cutter.